In major direction pertaining to the implementation of Rights of Persons with Disabilities Act 2016, the Supreme Court today directed all states and Union Territories to 'scrupulously' follow the new law and the rules. “All states are asked to file compliance keeping in view provision of the 2016 Act. They must realize that under 2016 Act a responsibility is cast on the states. When law makes a provision, it is the obligation for law enforcement to give effect to it scrupulously”, a bench headed by justice Dipak Misra said. The bench said the new rules reflected a sea change in the perception of the government on the critical issue. Bringing into focus the plight of disabled people, the Supreme Court had earlier fumed at several states not filing responses as to steps taken to implement various provisions of the Disability Act. 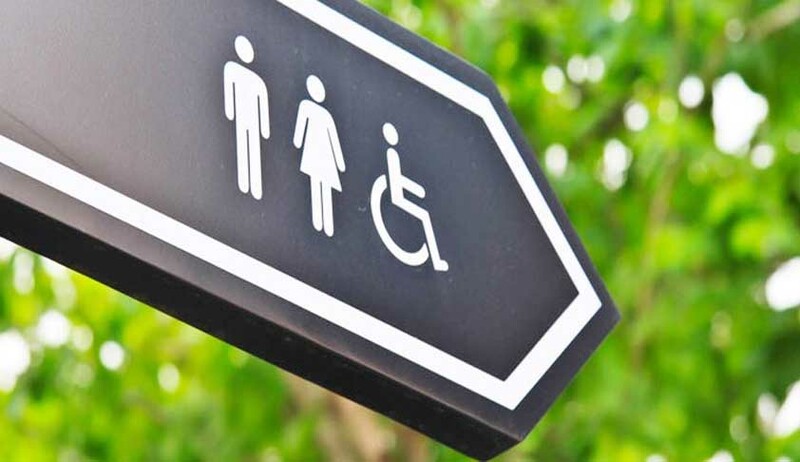 In April , the apex court had issued notices to the Centre and all states on a plea seeking periodic monitoring of implementation of various provisions of the Disabilities Act. By now all the states had filed responses. An angry bench headed by justice DIpak Misra had in November last year told lawyers representing several states: " We are giving last chance to all states to file their responses. In the event of further failure strict action will be taken". The plea states that a majority of citizens belonging to disabled category have not got any relief even two decades after the rules were passed. Justice Sunanda Bhandare Foundation, on whose petition the court has been issuing orders for the welfare of the differently-abled since 1998, had moved an application saying that unless there was an effective monitoring system on the lines of Vinnet Narain judgment in which the SC is keeping a tab on investigation of various corruption cases and issuing periodic directions, the implementation of the Persons with Disabilities Act, 1995, will merely remain on paper. Ambar Qamaruddin, the lawyer for the petitioner, had earlier pointed out that the court itself had last year observed that only the Centre, some states and the UGC had satisfied it on the implementation of the rules. The court today said the states and UTs must realise that under this Act, their responsibilities have increased and the executing authorities must give effect to it with quite promptitude. The 2016 Act, as we find, is a sea change in the perception and exhibits a march forward look with regard to persons with disabilities and roles of state governments, local authorities, educational institutes and companies are given there, a bench headed by Justice Dipak Misra said. The statute operates in a broad spectrum and the focus is to protect the rights and provide punishment for their violation. We think it apposite to direct all the states and UTs to file compliance reports keeping in view the provisions of the 2016 Act within 12 weeks hence, the bench said. SC which fixed the matter for next hearing on August 16, noted that the states and UTs should take immediate steps to comply with the requirements of the Act and file compliance reports. The steps taken in this regard (by the authorities) shall be concretely stated in the compliance report which is to be filed within the time stipulated, it said.